Call the office for more information! Click to register! To enrich leisure needs and quality of life for citizens of Catoosa and its visitors by providing accessible facilities, creative and diverse recreation opportunities and a safe public park system. Please be advised as of January 1st, 2019, the Catoosa County Voting Precinct rentals will be managed by the Catoosa County Parks & Recreation Department. are available for rent for Catoosa County residents only. A $40.00 per day rental fee is required to reserve an open use building. 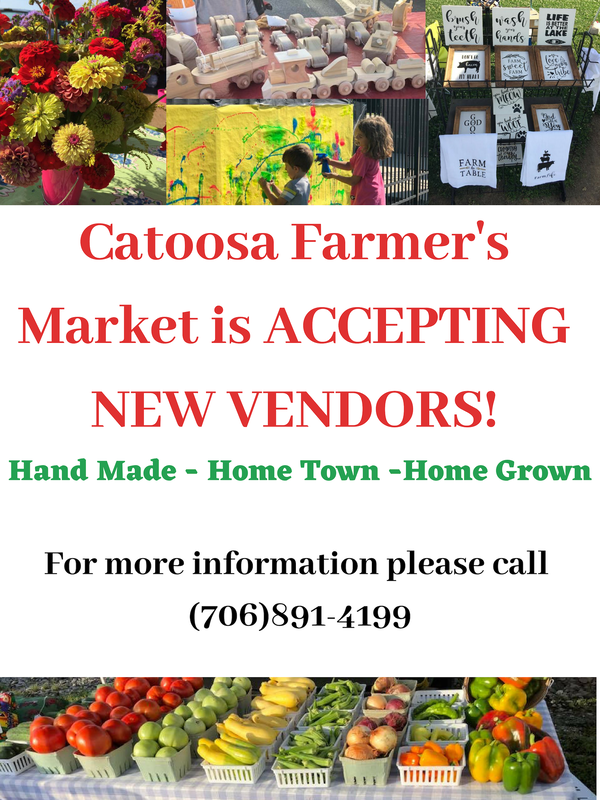 Reservations can be made online at Catoosarec.com or by phone with a credit card or in office (cash, CC). Checks can be accepted in office 30 days prior to rental. A $100.00 (cash) refundable deposit is required at the time keys are picked up. Keys must be picked up by the last business day before the rental and by the renter on record. ID is also required.